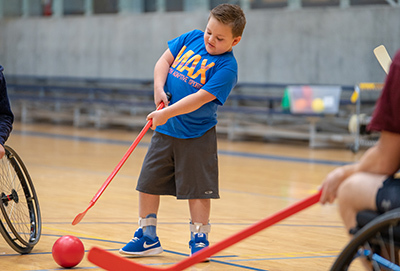 The Ability360 Sports & Fitness Center has partnered with Max in Motion over the last six years to introduce children with disabilities to various adaptive sports. This year the program will begin in March rather than July. “We’re getting started earlier this year because we have more and more families asking for more opportunities to get their kids active,” said Gus LaZear, General Manager of Ability360 Sports & Fitness Center. 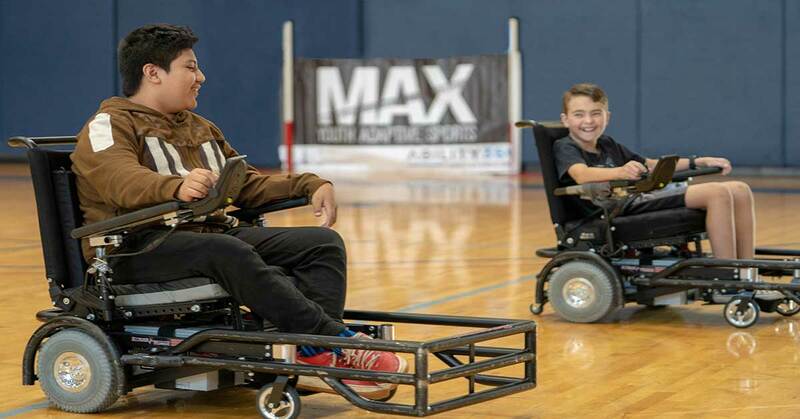 Since 2013, the Max in Motion Foundation has partnered with Ability360, sponsoring the once-a-month Saturday morning event that provides a unique opportunity for youth to participate in numerous adaptive sports. “Often this is the first time some of these kids have a chance to enjoy team sports,” LaZear said. There will be one youth adaptive sports clinic a month from March to October in 2019. Each clinic will feature two different sports, which includes, power soccer, wheelchair basketball, wheelchair baseball, wheelchair rugby, wheelchair hockey and wheelchair tennis. The Max in Motion youth clinics are open to children 18 years old and younger with physical and/or intellectual disabilities. 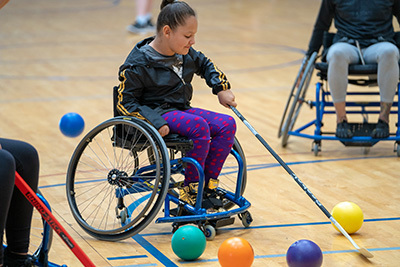 Young athletes get to learn skills in each individual sport and they will get to use specialty wheelchairs and equipment used in competition. This year Ability360 will be reaching out to families and community organizations outside of Phoenix to recruit kids to come to Phoenix and experience adaptive sports. 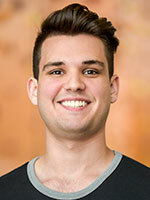 Christian Guerithault is an alumnus of Barrett, The Honors College at ASU. He majored in Sports and Media Studies through ASU’s W.P. Carey School of Business. Christian is a Phoenix native and has two older brothers. He is the biggest sports fanatic you’ll ever meet and hopes to one day work in the front office of a professional sports team. Read more by Christian Guerithault.